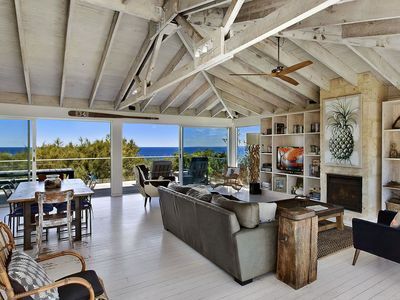 Copa Beach House, beach views, private and quiet. 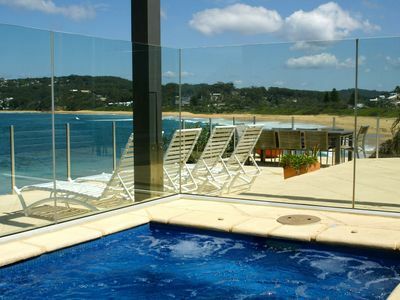 30 Mtrs to Beach, Beds made up like hotel. 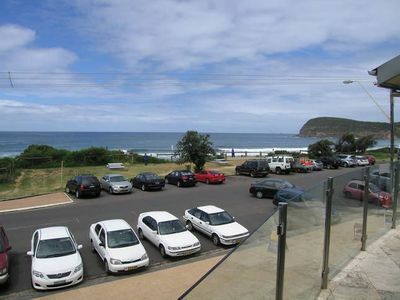 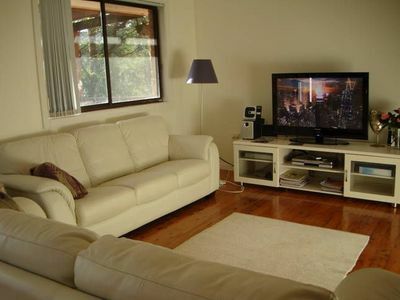 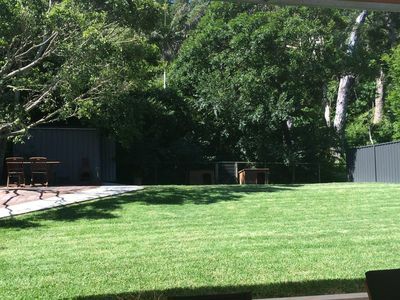 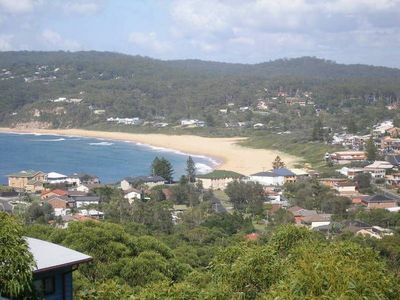 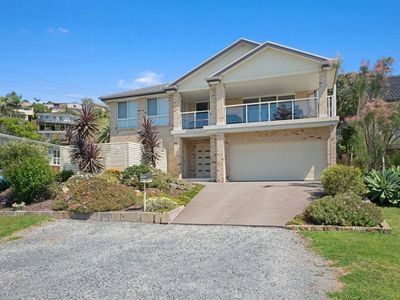 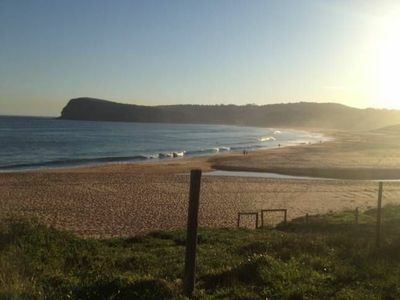 Copacabana is a suburb of Gosford, located 90 km north of Sydney and 86 km south of Newcastle. 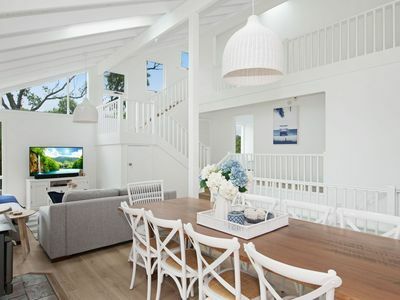 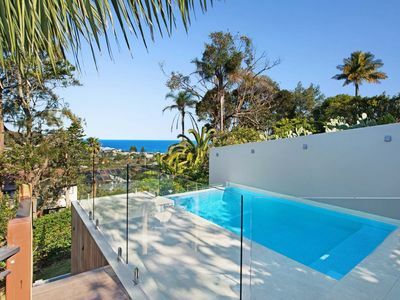 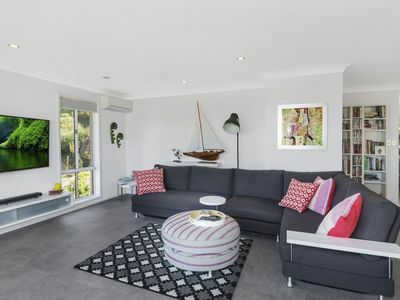 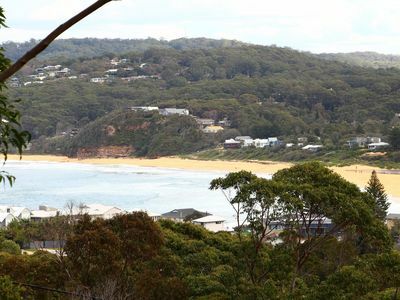 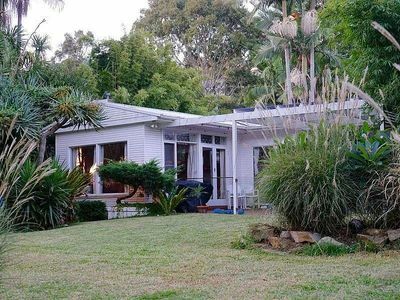 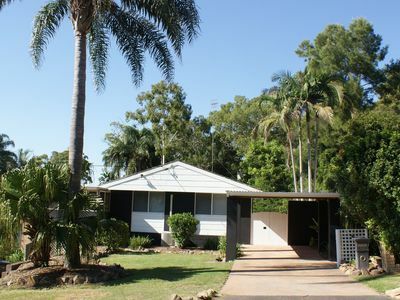 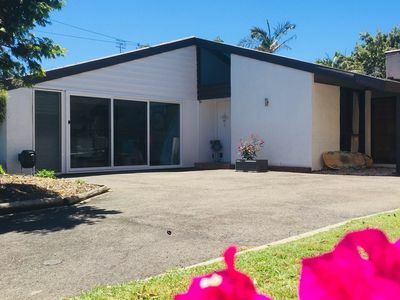 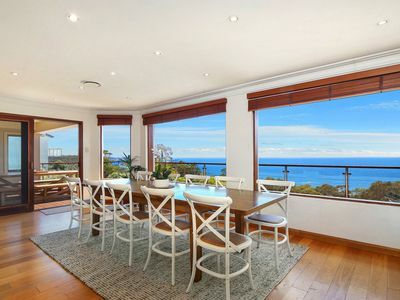 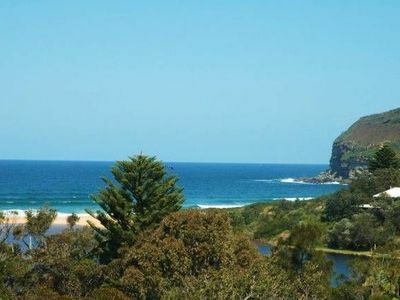 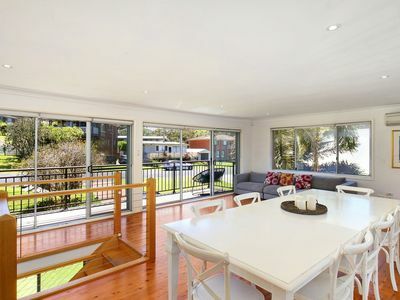 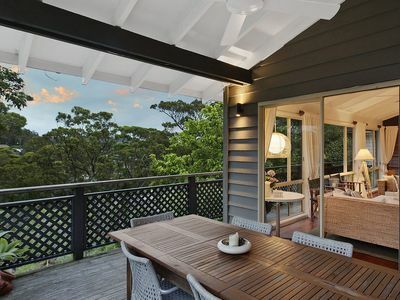 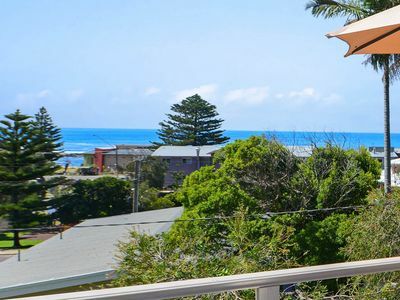 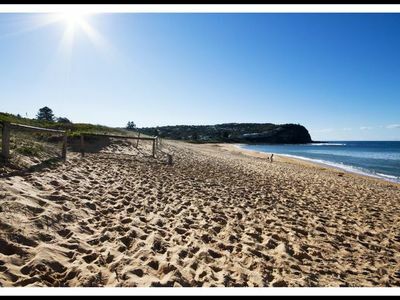 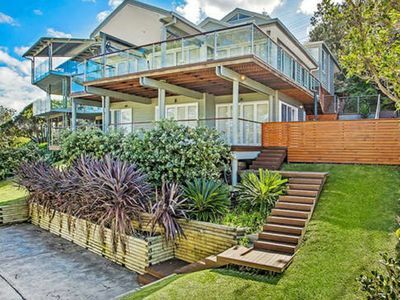 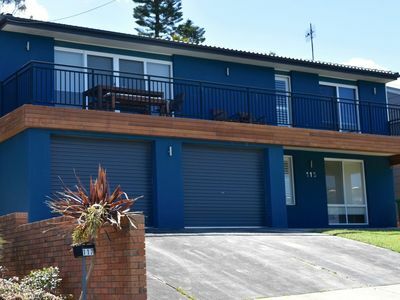 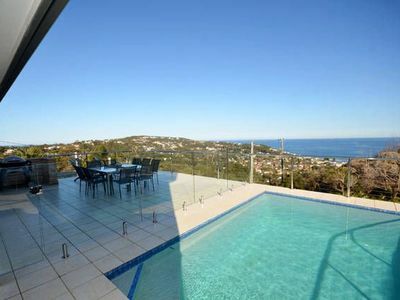 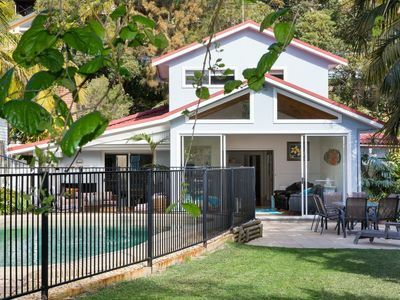 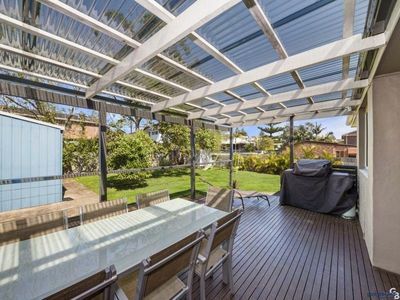 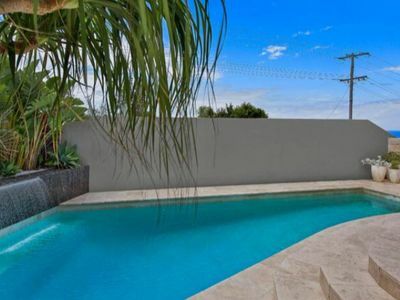 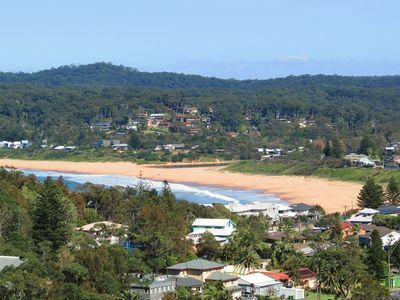 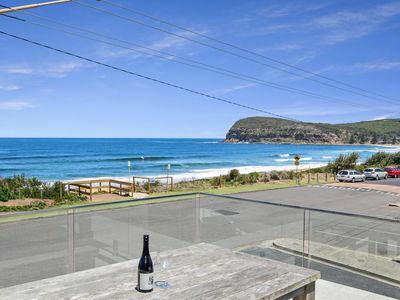 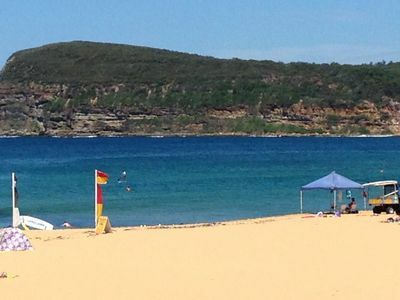 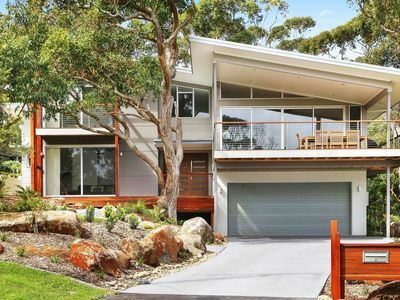 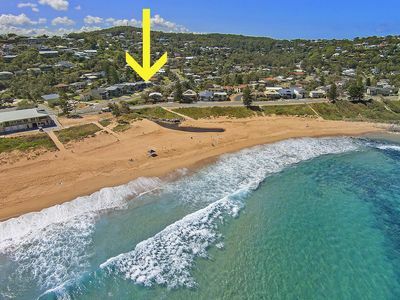 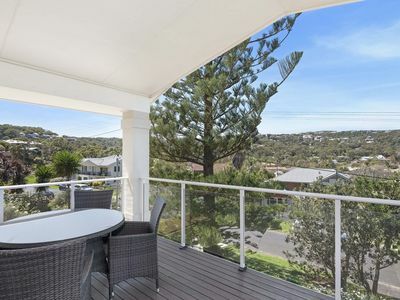 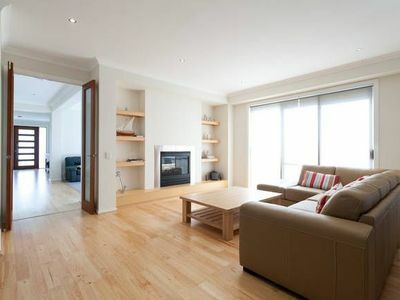 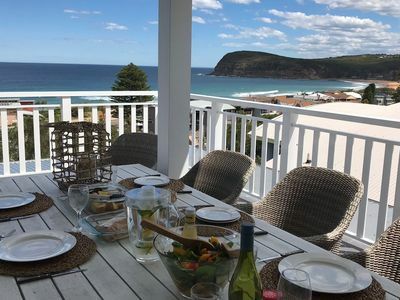 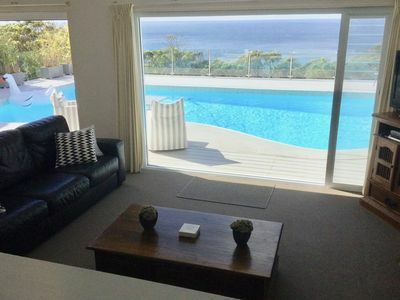 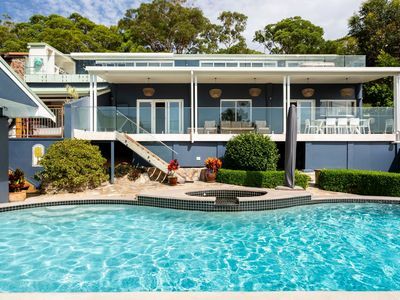 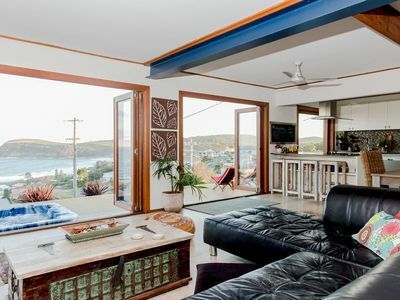 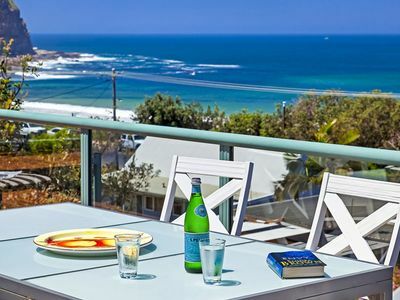 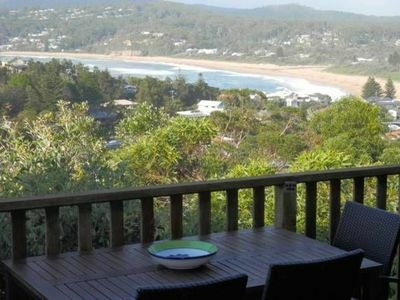 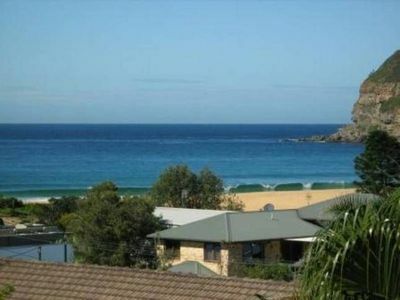 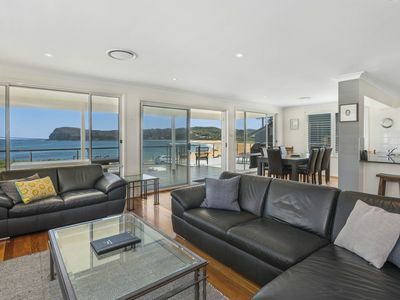 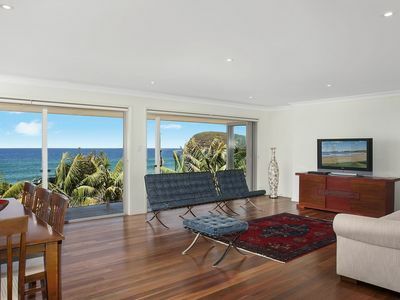 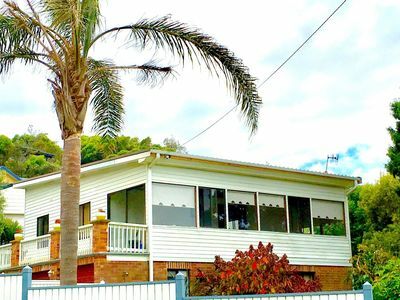 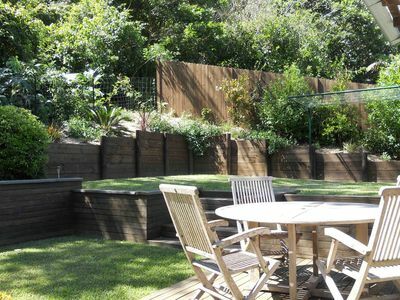 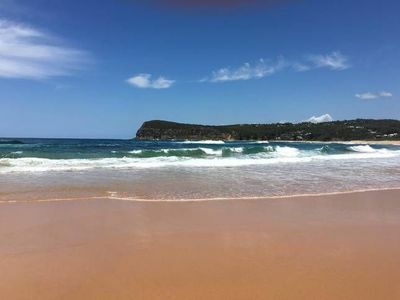 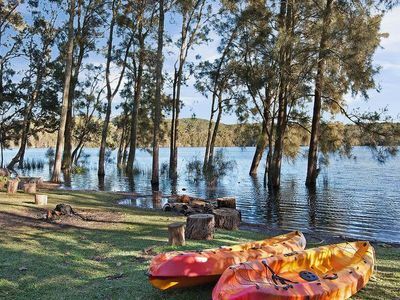 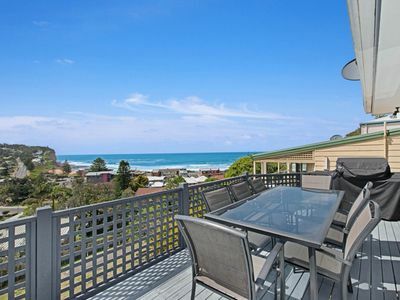 Holding claims to the best surfing in Central Coast, Copacabana’s true name means “where the waves pound like a beating heart.” Occasionally you can see whales, or walk the golden sand to Macmasters beach.